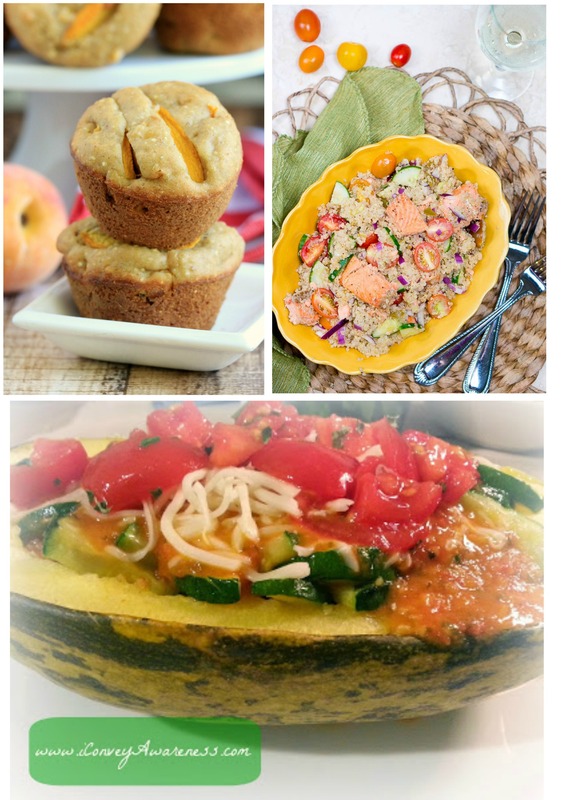 I never really understood what quinoa was and to be honest, I still don’t know what it is, but after reading that quinoa is a good source of iron, magnesium, vitamin E, potassium, and fiber I decided to try it in a few of my recipes. After talking to a few people about quinoa, I discovered that some people love it and some people absolutely hate it. After trying it for myself, I discovered that quinoa has little to no taste. I could not understand how some people didn’t like it since it was practically tasteless. 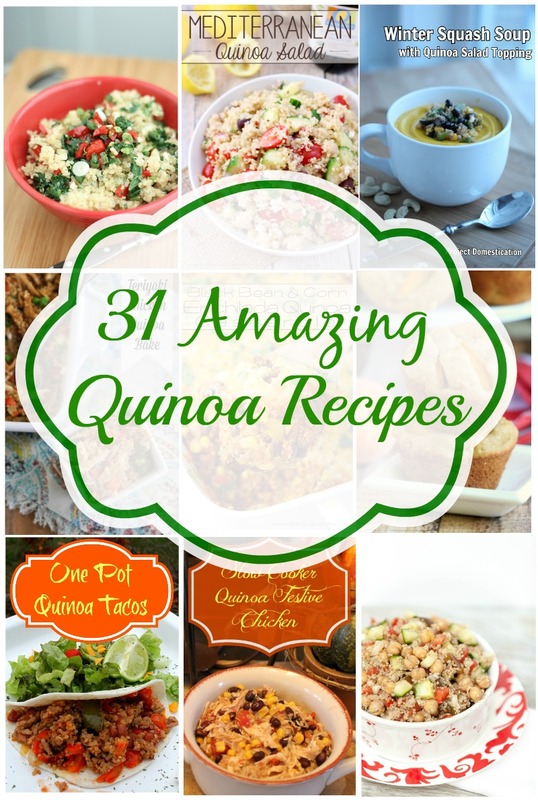 For those that love quinoa and for those that have never tried quinoa, I decided to compile a list of 31 amazing quinoa recipes. 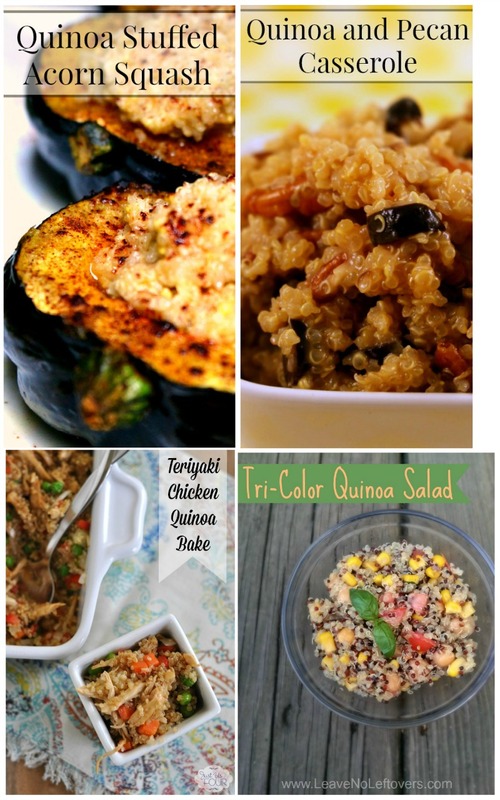 This list of quinoa recipes range from muffins to tacos to salads. 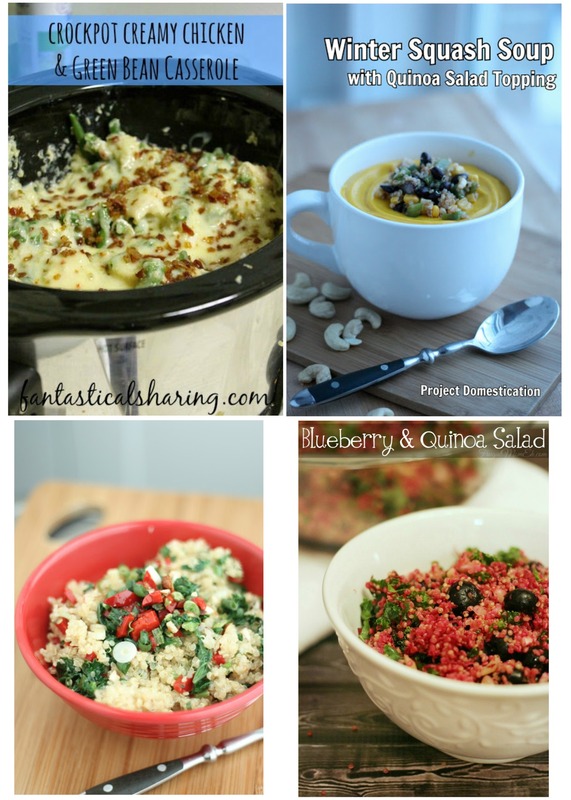 In addition, most of these recipes are quick and simple and look absolutely delicious. 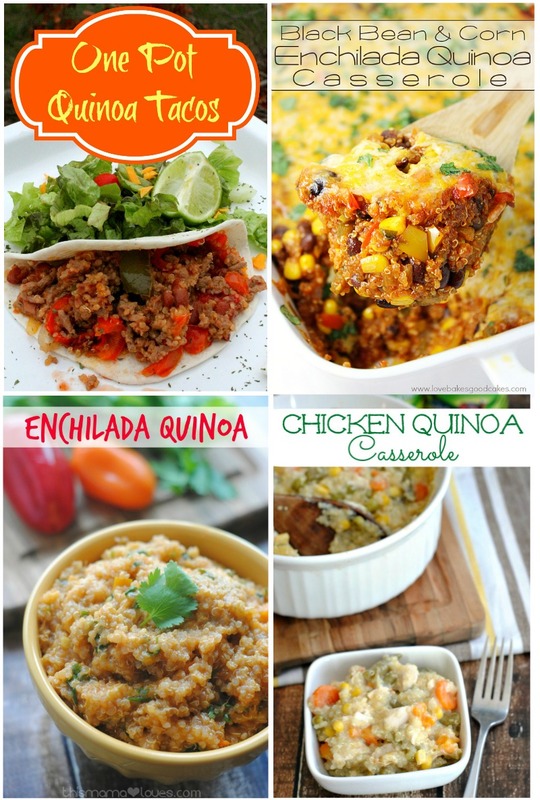 Have you tried quinoa? Do you love it or hate it? 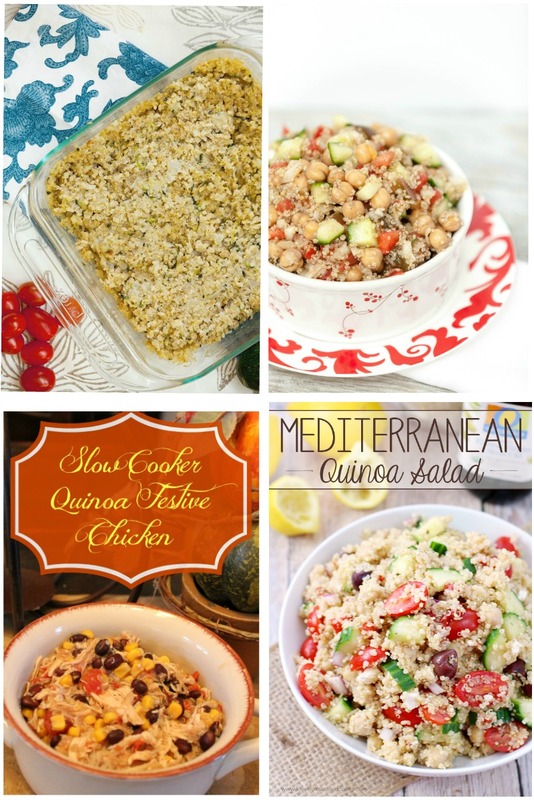 What is your favorite quinoa dish to make? 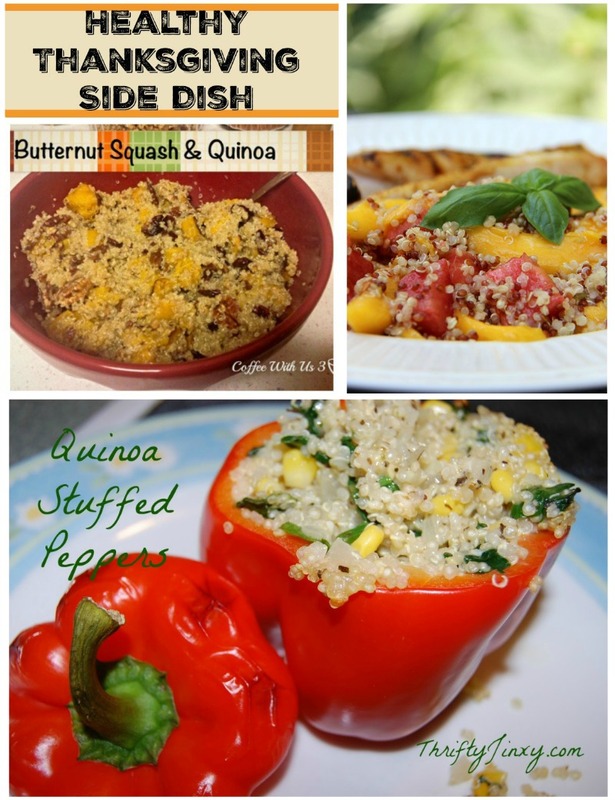 Thank you for including some of my quinoa recipes.